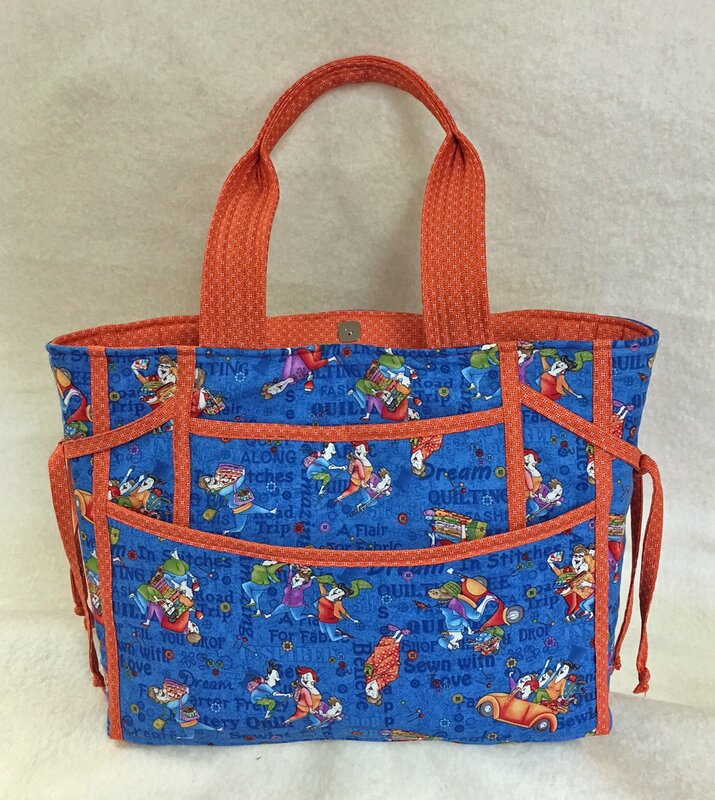 This is a great purse/tote! Mine is ready to go shop hopping. Very sturdy with lots of pockets. Looks pretty snazzy too! Please bring a lunch; we have a microwave and refrigerator for your use.